Poker is a very popular game with millions of people playing online everyday. If you are a poker player looking to start playing online, we can help you get up and going. 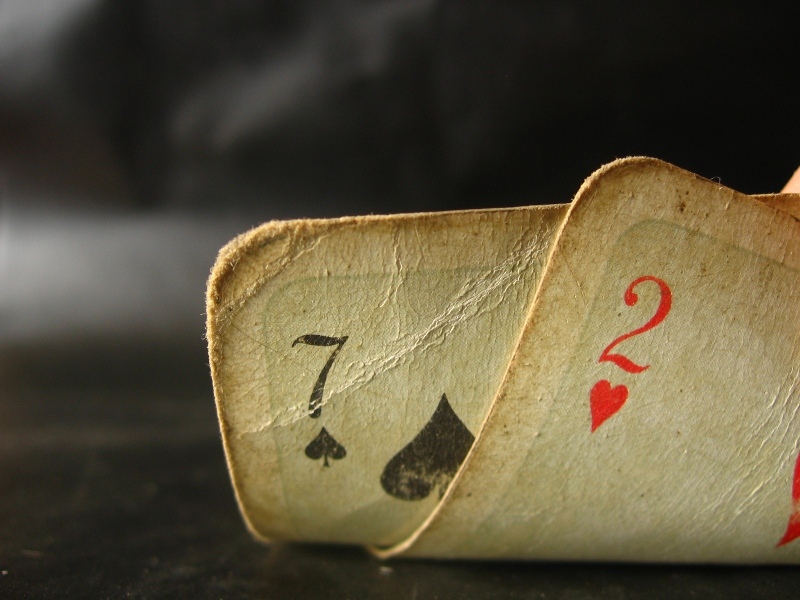 The first thing you need is an account at an online poker room. There are many different online poker rooms to choose from but we recommend you to visit fulltilt.com for many reasons. They offer several different sign-up bonuses for new players making a deposit and they have free play tables going constantly for players not wishing to play for real money. Choose the bonus offer that interests you most, even if you do not intend to deposit today, and once you visit their site, click “download”. Once you have the poker room on your computer, register an account by providing some basic information. Poker rooms require basic information about their players like names, addresses, age and email information. There is no need to give privileged information like social security numbers. Remember, there are millions of players playing for real money online. The poker room needs to know who you are so they can keep players from having multiple accounts and trying to cheat online. They also need to keep minors away from their tables, and of course they need legitimate information for banking purposes. All poker rooms have free or “play” money poker tables. Find a table dealing the game you want to play, and have a seat. Get used to how the cards are dealt, and where the buttons for basic actions like folding, betting and raising are. Get a feel for the differences between online and face-to-face poker. If you are playing for fun, wonderful. If you are playing more serious poker, do not be surprised to find that few players at the free tables use the fold button. If there is nothing at risk, taking chances doesn’t have much of a downside. Once you are ready to move to the real money tables, you will need to fund a poker account. Although the poker rooms like fulltilt.com do everything they can to make funding an account easy for their players, putting money in your poker account for the first time can be a bit of a bother. Most poker rooms accept credit cards, unfortunately, some credit card companies refuse these transactions. If this happens to you, it doesn’t reflect either your credit, or the poker room. Other popular methods of deposit include debit cards, Moneybookers (Skrill) and Neteller. Neteller is an electronic-wallet. You open a Neteller account and place money into it. Then, you put money from your neteller account into your poker room account. Should depositing with a credit card at a poker room be a problem for you, Neteller is our recommended payment solution.